Play In Paradise... No Passport Required! 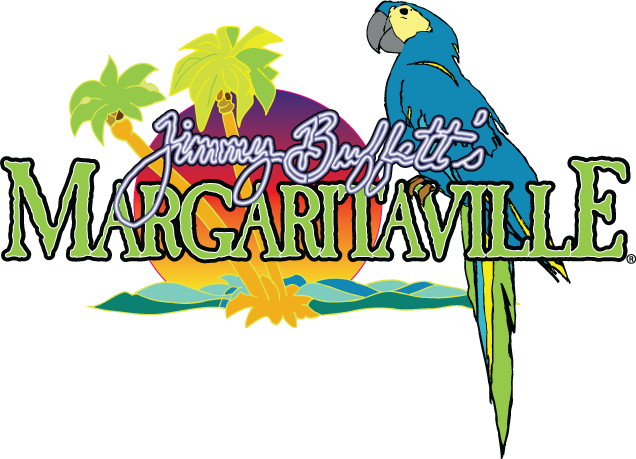 In a larger than life grand opening celebration in October 2011, Margaritaville and The Flamingo Las Vegas opened the first Margaritaville Casino. You’ll know you’ve arrived in Margaritaville from the minute you walk in the doors. Dancing Fins Up Girls, engaging dealers, and the most talented bartenders in the world bring the energy of Las Vegas to the relaxed style of the islands for a unique gaming experience. Chill out and let us pour you something “tall and strong” at the Five O’Clock Somewhere Bar, the centerpiece of the 15,000 square foot casino. Earning is half the fun!